The purposes of this research were (1) to participate in "1st International Workshop: International Network for Tropical Biodiversity Conservation Focusing on the Studies on Large Animals" in INPA, (2) to discuss on promotion of international collaboration among Brazil, India, Malaysia, and Japan, and (3) to search the possibility to plan a new collaborative project for research on tropical biodiversity and conservation in Amazon. On 22nd-24th October, we visited Instituto Nacional de Pesquisas da Amazonia (INPA) for attending International Workshop, and I made a presentation entitled " Interaction between plants and animals: key elements to conserve biodiversity in tropical rainforests". During 25th to 27th October, we carried out a field study in Amazon River and forest site of INPA. 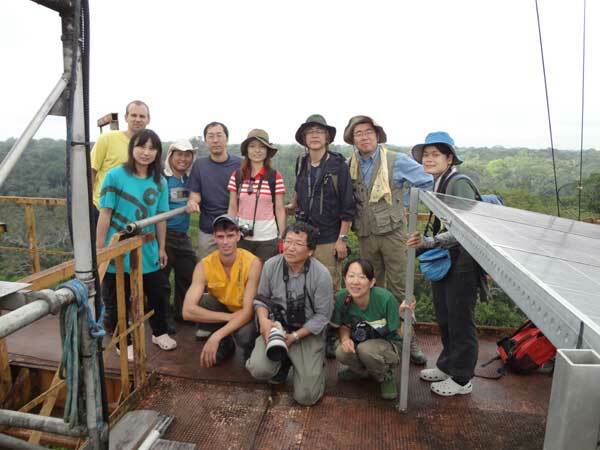 We visited ZF2 site and observed a joint research activities between Japan (Forestry and Forest Products Research Institute, and Institute for Industrial Science, The University of Tokyo) and Brazil (INPA and INPE: Instituto Nacional de Pesquisa Espaciais). 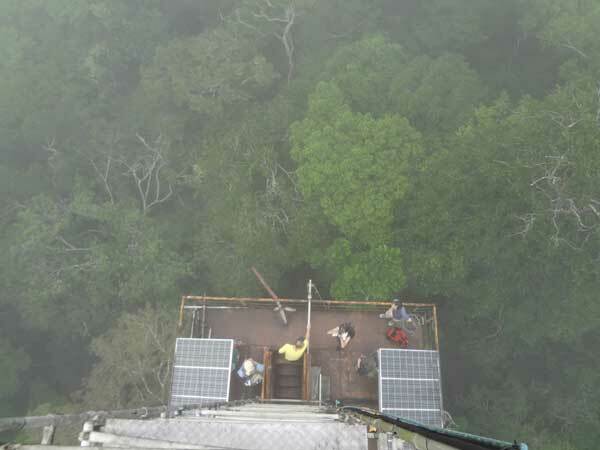 This joint project is to measure the carbon storages in Amazonian forests from both satellite imagery and ground survey. 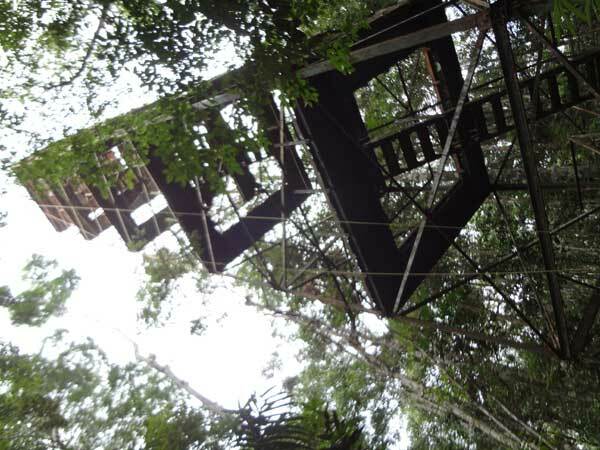 I found that a canopy tower of 40 m (+10m flight of stairs) and transect belts of vegetation survey (a set of litter traps and dendro-meters, and a root observatory box) provide a proper basic system to monitor the carbon storages from the ground survey as well as biodiversity studies in this area.